A wealth of fantastic shows this weekend AND its my birthday weekend! Get out on the town and have a few in my honor! A wealth of great shows all over New England this weekend. 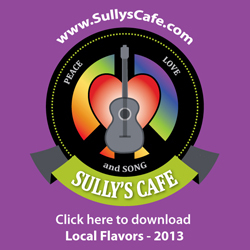 Get out on the town and enjoy some of the tunes played for you! Jams here, get your jams here, PLAN your jams for the weekend! Apparently everybody’s working for it anyway. This weekend poses a drastic amount of fantastic shows! Pick one and see an act you’ve never seen before!